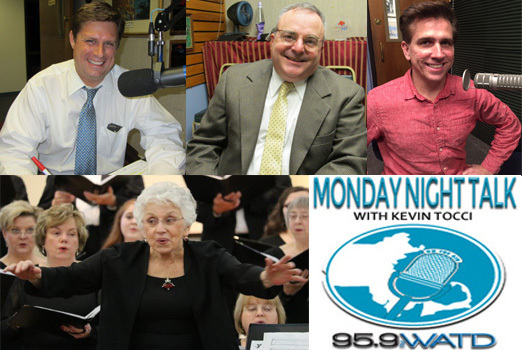 Check out the latest Monday Night Talk podcast as host Kevin Tocci and co-host Joe Weeks speak with State Representative Joan Meschino; Dr. Reve Shields from Signature Healthcare's Greene Cancer Center; Rick Cerrone, Editor-in-Chief of Baseball Digest; Kerry J Byrne of ColdHardFootballFacts.com and Jerry Thornton, Barstool Sports & author of Five Rings and From Darkness to Dynasty. 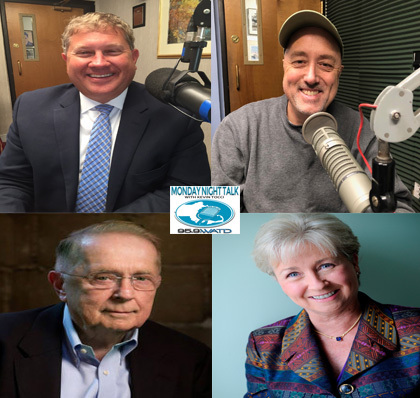 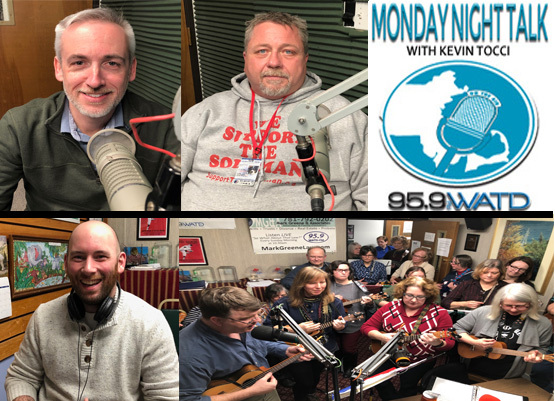 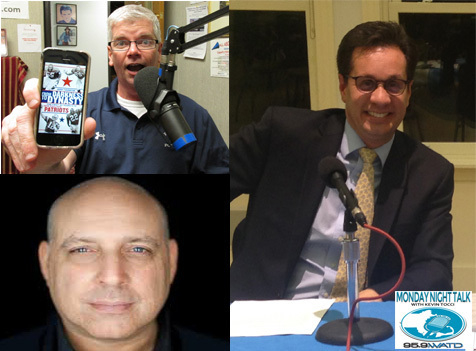 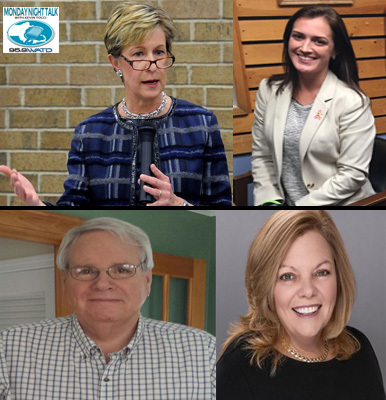 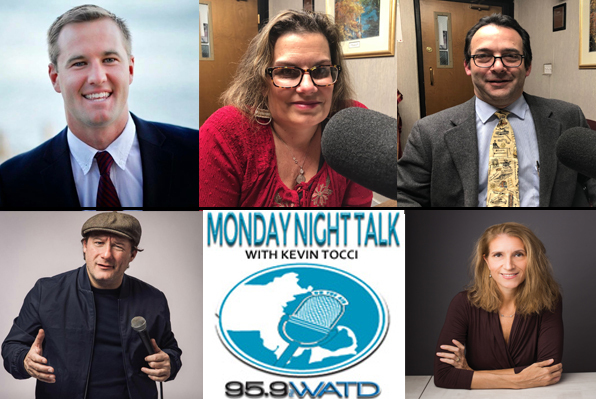 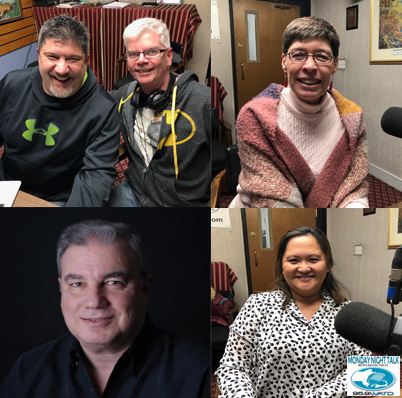 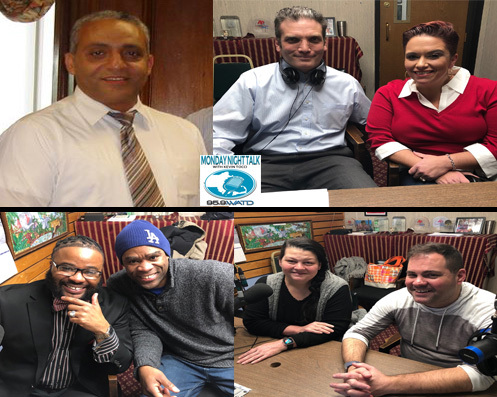 Welcome to the Monday Night Talk radio show podcast from January 7, 2019 featuring State Representative Mat Muratore; Brockton Mayor Bill Carpenter; John J. Dunn, Author of Who Shot The School Board and Nanci Danison, Author of Create A New Reality. 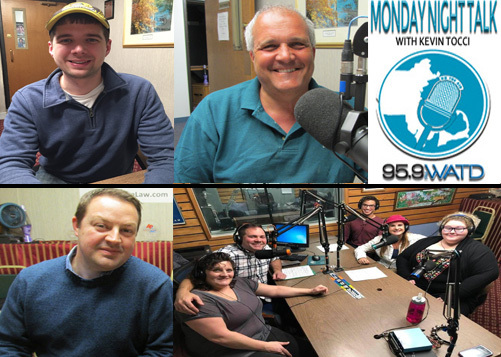 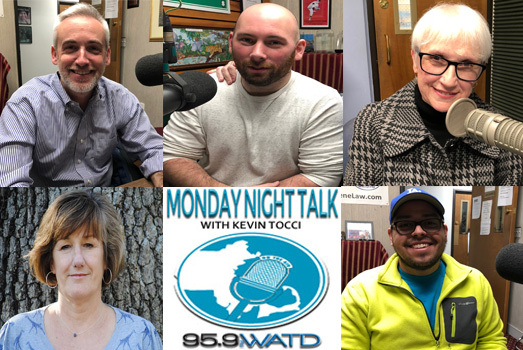 Check out the latest Monday Night Talk podcast as host Kevin Tocci and co-host Joe Weeks speak with State Representative Josh Cutler; Paul Chenard, who is a senior transportation planner for Old Colony Planning Council; Betsey Handley, a LMHC DCMHS at www.bluebraintraining.com and WATD's own Cathy Dee, who recently hung up the headphones and retired from her afternoon radio show after nearly 40 years.